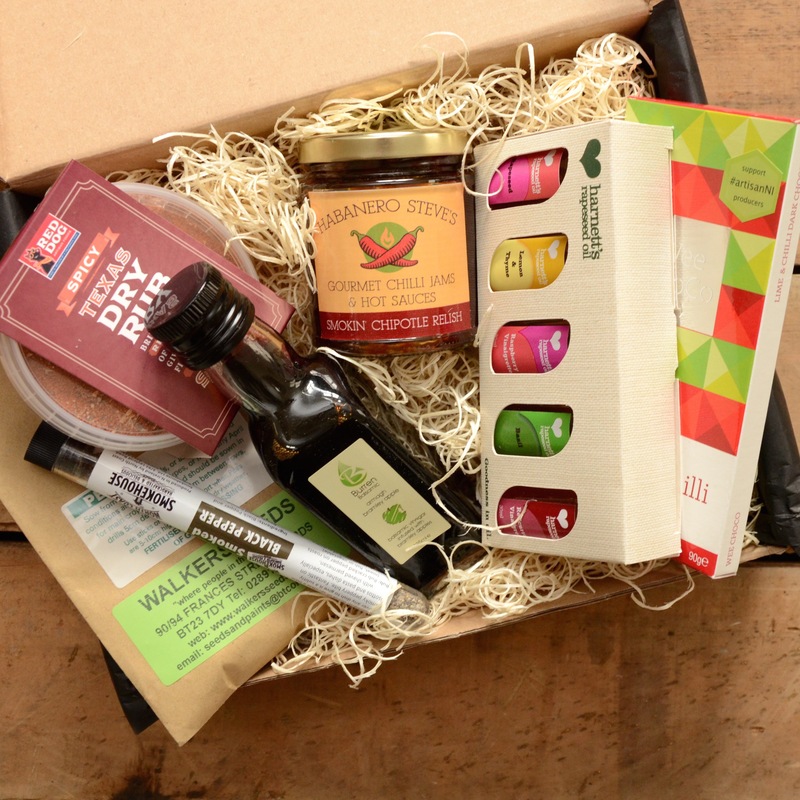 BITETOSAVOUR help you support your local artisan producers, and at the same time provide the perfect gift to your corporate clients locally and overseas. CORPORATE GIFT GIVING IS IMPORTANT IN TODAY’S BUSINESS ENVIRONMENT AND CAN HAVE MEASURABLE EFFECTS ON CUSTOMER AND STAFF LOYALTY, GROWTH AND REFERRALS. Put you own brand to this food box, and BITETOSAVOUR will work closely with you to create that full experience for your customer by personalisng the food box with your business brand or a message you would like to deliver to your client. 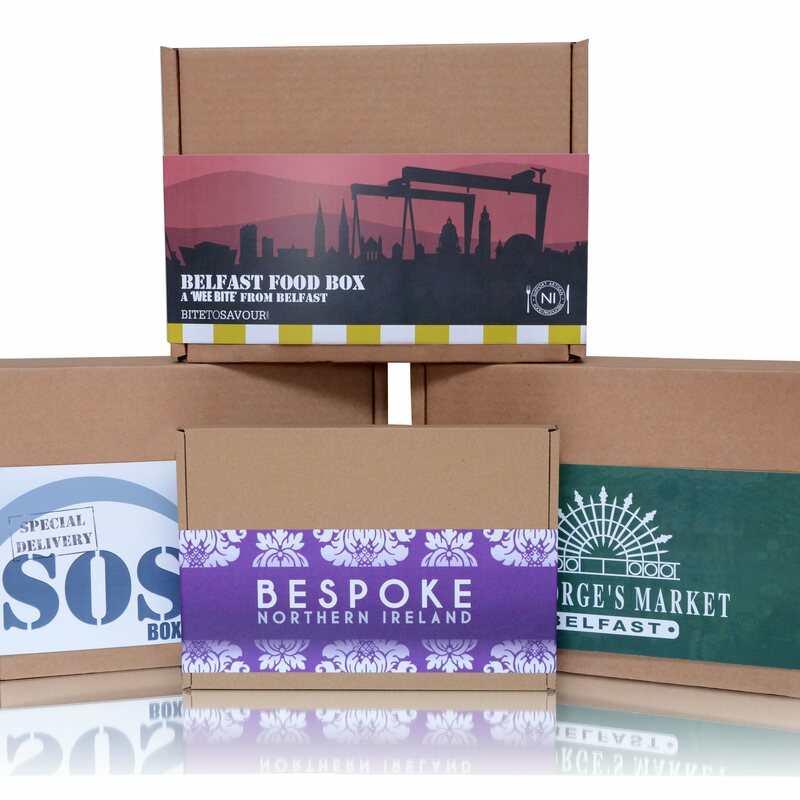 Attach with your order your logo and the design team will create you your bespoke artisan food box. Minimum quantity for "Branded Corporate Food Gift" is 100.